Dear Clients, We are proud to announce that we are finally in our NEW LOCATION 465 Chestnut St. Union, NJ 07083. As of April 1st,2015 we will be Happy to see you and you furry friend for any of your pet health care needs. So please call us at our new number 908-258-7963 and we will see how we can best accommodate your needs! It has been our pleasure to provide veterinary care to your furry family members and we hope to continue to do so in the future. We appreciate your patience during this transition. Village Animal Clinic is a full-service Union, NJ veterinary practice. Dr Merriwether, Dr Middleton and the staff are committed to providing the highest standard of quality and compassion in veterinary care. 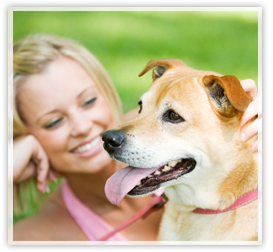 We understand how important your pets are to you and your family and we will ensure they are properly cared for.